The events listed below are holiday related events only. Event listings are confirmed at the time of posting but schedules may change without notice. Links are available below to all venues for your convenience. Please check information with the website. Film of the Month, Christmas with Walt Disney, Pinocchio, Babes in Toyland, Walt Disney Museum, San Francisco. Strawberry Point School Jingle Jog and Family Fun Day! 9am, Strawberry Village, Mill Valley. Little Folkies Family Band, 10-10:30am, Sweetwater Music Hall, Mill Valley. Brave the Bay, Santa's Triathlon - Santa Walk & Fun Run, Santa Plunge in the Bay and/or Santa Cable Car Pull, Aquatic Park, San Francisco. Winter Craft Series, Make Greeting Cards, 2:30-4pm, Mill Valley Library. A Classic Christmas, 7:30pm, elections from Tchaikovsky’s The Nutcracker, Britten’s Ceremony of Carols, and highlights from Humperdinck’s storybook opera Hansel and Gretel, San Francisco Symphony. Holiday Cookie Decorating, 4pm, ages 5+, Belvedere Tiburon Library. 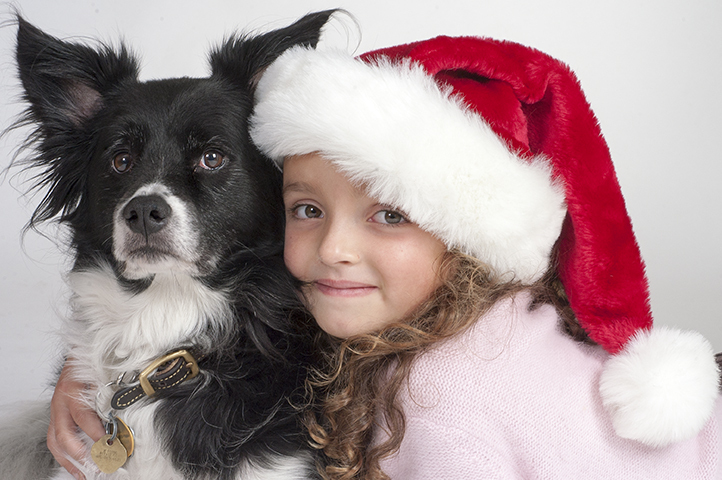 Holiday Bake Sale & Photos with Santa, 1-2pm, face painting, cookie decorating, and more! Pixie Park, Ross. Wreath Making Workshop, 11am – 1pm, Join rangers at McNears Beach for a day of sipping hot chocolate, listening to holiday tunes, and creating your own natural wreath to take home, McNears Beach Park, San Rafael. Holiday Brass, 3pm, San Francisco Symphony. A Merri-achi Christmas, 8pm, San Francisco Symphony. Tree Trimming & Book Sale, 2:30-3:30pm, Sausalito Library. Winter Craft Series, Make a Gift!, 2:30-4pm, Mill Valley Library. Nutcracker Puppet Show, 4pm, Belvedere Tiburon Library. Gingerbread Cookie Decorating, Marin Country Mart, Larkspur. The Fratello Marionettes Presents: The North Pole Review, 4pm, Larkspur Library. Kids Make Orange Pomeranders, Marin Country Mart, Larkspur. Winter Family Fun! 10-10:30am, ages 0-6, Novato Library. Decorate Melting Snowman Cupcakes, Marin Country Mart, Larkspur. 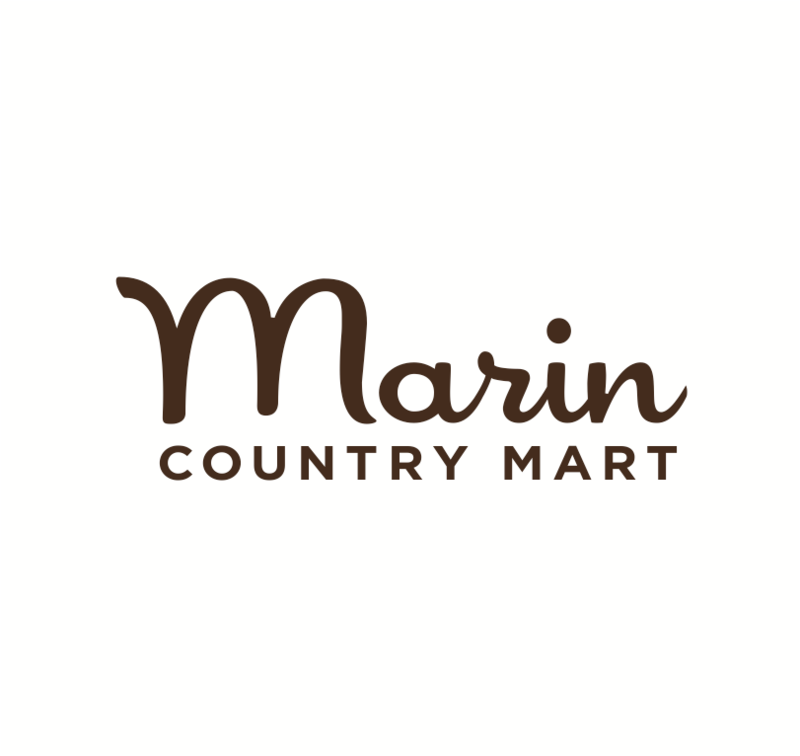 Punch & Judy, 3:30-5pm, Poppy, Marin Country Mart, Larkspur. Cirque de Noel, 5:15-7:30pm, you can also make candy cane marshmallow swizzle sticks with hot chocolate, Marin Country Mart, Larkspur. Hannukah Hut, 4-7pm, complimentary latkes, Marin Country Mart, Larkspur. Hannukah Hut, 9-2pm, complimentary latkes, Marin Country Mart, Larkspur. A Charlie Brown Christmas, 2pm, & 8pm, A Live Family Concert with the San Francisco Symphony, Davies Symphony Hall, San Francisco. Gingerbread Person Party, 2:30-4pm, ages 4+, Mill Valley Library. A Charlie Brown Christmas, 11am & 2pm, A Live Family Concert with the San Francisco Symphony, Davies Symphony Hall, San Francisco.